Uri grew up in Sharon, MA and later in Silver Spring, MD. Prior to his rabbinic studies at YCT, Uri spent two years studying in Israel at Yeshivat Sha’alvim before attending the University of Maryland at College Park. While completing a BA in Communications, Uri played an integral role in the development of an inclusive Jewish community on campus. He spent the following year living in Jerusalem, learning and working for the Isralight Institute, further cultivating his passion for music and spirituality as a community leader. Uri served for five years as an Intern Rabbi and then as the Associate Rabbi of the Hebrew Institute of Riverdale in the Bronx, NY. In the aftermath of Hurricane Katrina, Uri relocated to New Orleans with his family to serve as the Rabbi of Congregation Beth Israel, where he helped to rebuild and re-establish the congregation from 2007-2013. 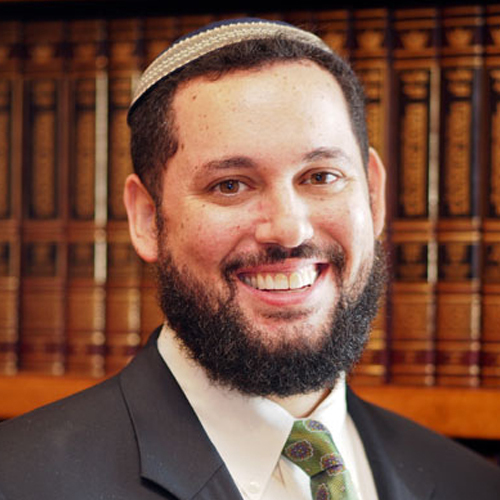 He is currently living in Maryland, serving as the President of the Board of Rabbis of the Berman Hebrew Academy, and as the Rabbi of Kehilat Pardes. Uri is also the chair of the Beltway Vaad and the Vice President of the Washington Board of Rabbis. Rabbi Uri is married to Dahlia, and they have four children, Elyon, Itai, Adi, and Liat.